Russian tennis player Maria Sharapova has been granted a wildcard entry to the US Open, which begins at the end of August. 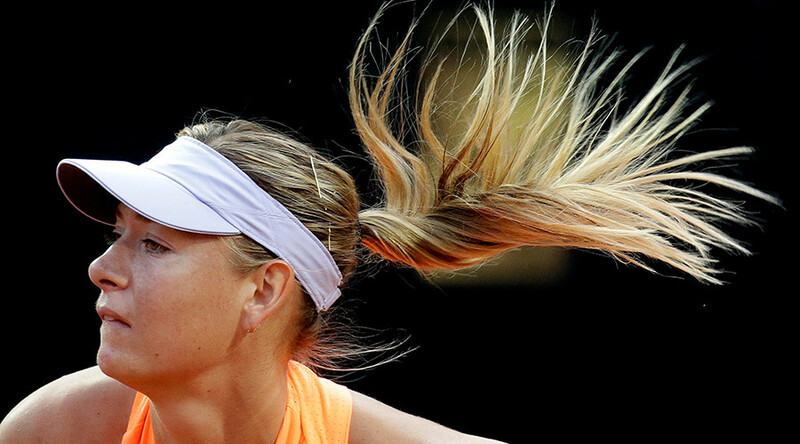 Sharapova, 30, is ranked 148th in the world, after returning from a 15-month doping ban in April this year. She was not given a place at the French Open in May-June, and later missed Wimbledon due to injury, after opting to proceed through the qualifying stages. Tournament organizers can decide on wildcard entries to the main draw, and often give them to former champions or players making a comeback from injury. Five-time Grand Slam winner Sharapova counts the 2006 US Open among her titles. Since her return in April, her attempts to work her way back up the rankings have been hampered by a forearm injury, and she was forced to withdraw from the Cincinnati Open this week. The Russian was formally banned in June 2016 after testing positive for prohibited substance meldonium at that year’s Australian Open. Sharapova called a press conference to announce the news in March 2016, stating that she had not been aware that the substance – which she had been taking for around 10 years on the advice of a family doctor – had been added to the World Anti-Doping Agency’s (WADA) banned list. She was initially banned by the International Tennis Federation (ITF) for two years, which was reduced to 15 months on appeal. Her comeback and eligibility for wildcards has been a hot topic since, with some arguing that she should have to work her way up the rankings to earn the right to the main draw of major events, while others feel that as a multiple Grand Slam champion, she has the right to be granted automatic entry.